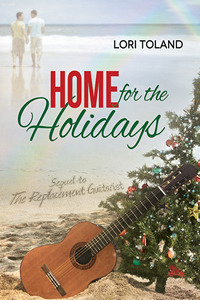 Many thanks to Lori Toland for donating an ebook copy of her forthcoming m/m holiday romance, Home for the Holidays (The Replacement Guitarist #2) (2nd ed), for a lucky commenter to win! Lori will release Home for the Holidays on November 18. To enter, leave a comment stating that you are entering the contest. Contest closes 7 pm CST, Friday, November 15. Posted by Chris on Wednesday, November 6th, 2013, at 2:00 am, and filed under Contests, Reading. Cuz you are funny! Please count me in. Loved these guys and would love to read more about them. Please count me in. Chris- Could this be classified as a Bromance? That’s just what she does when you’re silly, Chaos. 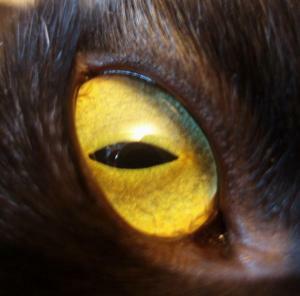 So ominous, Chaos. I’m scared, but I’m not going to let it stop me! Please count me in for this one. Thanks. oh count me in please!!! 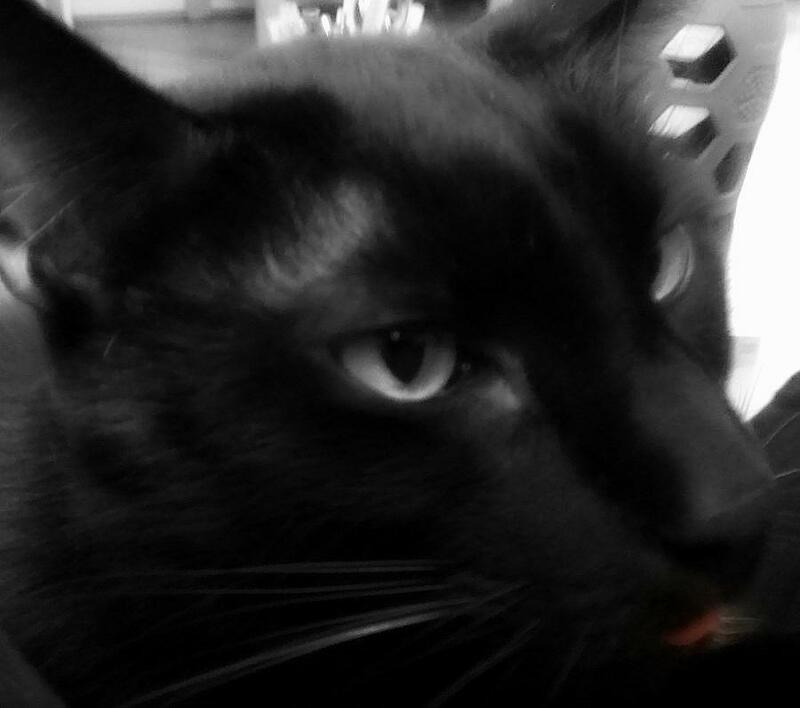 Because you are and extremely amusing cat Chaos……. You have your tongue showing, you cutie. Please count me in for this as I’m drawn to the sound of this! I haven’t yet ready my copy of The Replacement Guitarist, but I love that this is a series now. Thanks for the chance to win! Home for the Holidays IS the place to be!